Save big when you buy single-wall fittings when you shop online with PlumbersStock. 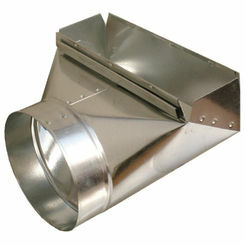 Single-wall pipe is used for venting, typically in heating and cooling applications. 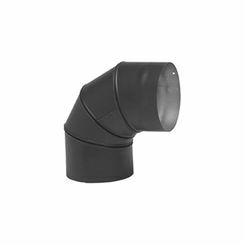 With the various types of HVAC fittings available, it may be difficult to determine what type of wall pipe to use. What Is a Single-Wall Fitting? 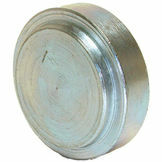 A single-wall fitting is a thin piece of galvanized sheet metal that has been formed into a shape that will create a connection with single-wall pipe. 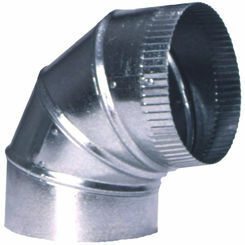 These fittings are used in the venting of the stove to help expel the exhaust from the home or structure. 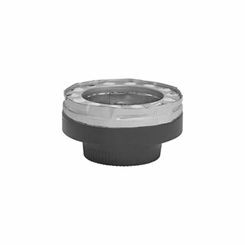 Wall fittings are available in wide varieties of size and options, depending on where the fitting is needed and how it is needed to move the pipeline. 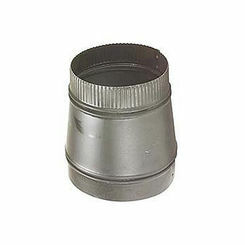 Types of fittings include elbows, tees, squares, and boots. 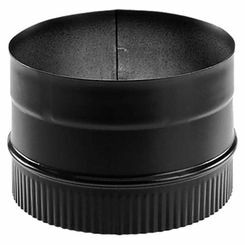 Each one of these fittings is designed to bend the venting. 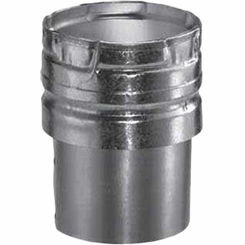 Single-wall pipe fittings are generally used for venting purposes but can also be used for duct work. Tees and elbows serve the same function in both plumbing and HVAC. 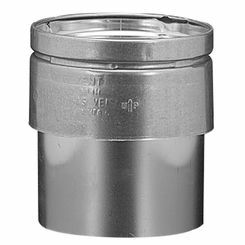 A tee is designed to split an HVAC line of venting systems, if it is needed to run in more than one direction. 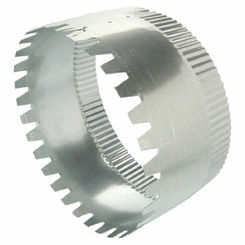 A tee consists of three different opening and is a straight piece of pipe with an opening on the side that is designed to have the extra line out of it. Elbows are designed to turn the pipe in a different direction other than the way is currently running. 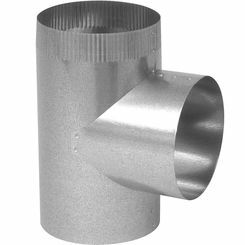 Elbows are available in thirty or ninety-degree angles depending on how far the direction of the pipe needs to be changed. 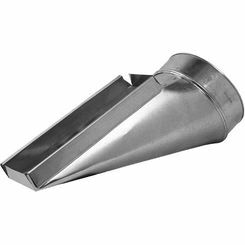 Once a ventilation system is run from the stove to the outside of the structure, a cap or cover is needed to protect the system. 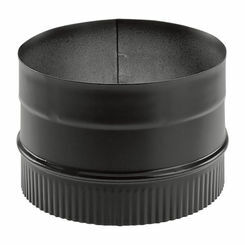 A china cap is a cover that goes on the outside of the home on the venting to keep object such as leaves and other debris from entering the venting pipe compromising the venting system. A square is a product that is used similar to a tee and directs the HVAC line in several different directions. A square usually has a round port where the main line connects to it, and it branches out from each side of the square. 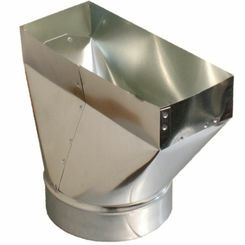 A boot a product that is designed to connect to the HVAC line to run a vent into a room of a home. 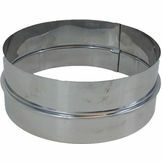 For all your single-wall fitting needs be sure to check out the product on PlumbersStock.com. 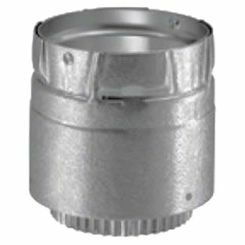 We carry a large selection of single-wall fittings that will allow you to complete any HVAC or venting line for your HVAC or stove system. 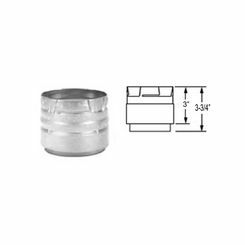 We have thousands of fittings online, so browse around.